The new God of War game has come with all the bell and whistles associated with games in the series. Reviews have been exceedingly glowing, and the game currently ranks second on Metacritic. Sadly, like all other God of War games, it's a PlayStation exclusive. The last God of War game to be released was God of War: Ascension, back in 2013. Sadly, that game couldn’t live up to the monstrous expectations of the series, especially after the universally acclaimed masterpiece that was God of War 3. 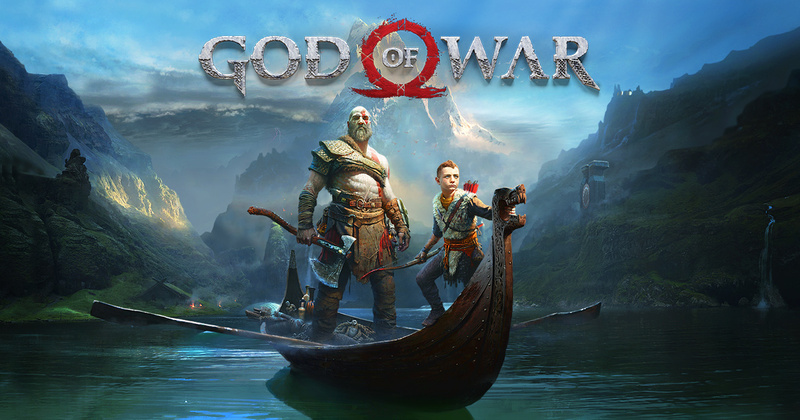 Sony Interactive Entertainment went back to the drawing board, delivering the next game in the franchise, God of War. The game is, for all intents and purposes, a God of War 4. However, it takes place years after the end of God of War 3, and in an entirely different setting. As such, it's likely Sony chose to go with a simple "God of War" tag in order not to scare away potential newcomers. The new God of War has been on pre-order for weeks now, and will be released on April 20. The embargo on the game was lifted on April 12, which meant that reviewers finally released their content to the public, with most reviews touting it to be an excellent piece of video gaming achievement. The game currently has a score of 95 on Metacritic, and is now the second-highest-rated PS4 game of all time, just under GTA V. It’s still early days yet, but we could have a Game of the Year contender on our hands.